Hi friends! 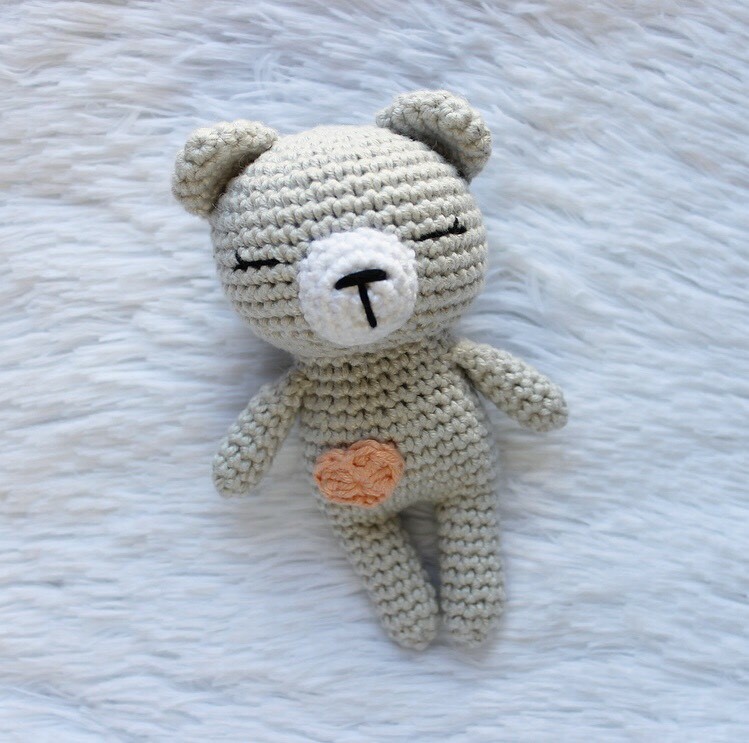 It’s me, Tommy (@snips.and.stitches), and I’m back with another fun, free pattern! Say hello to Peaches the Sleepy Bear! 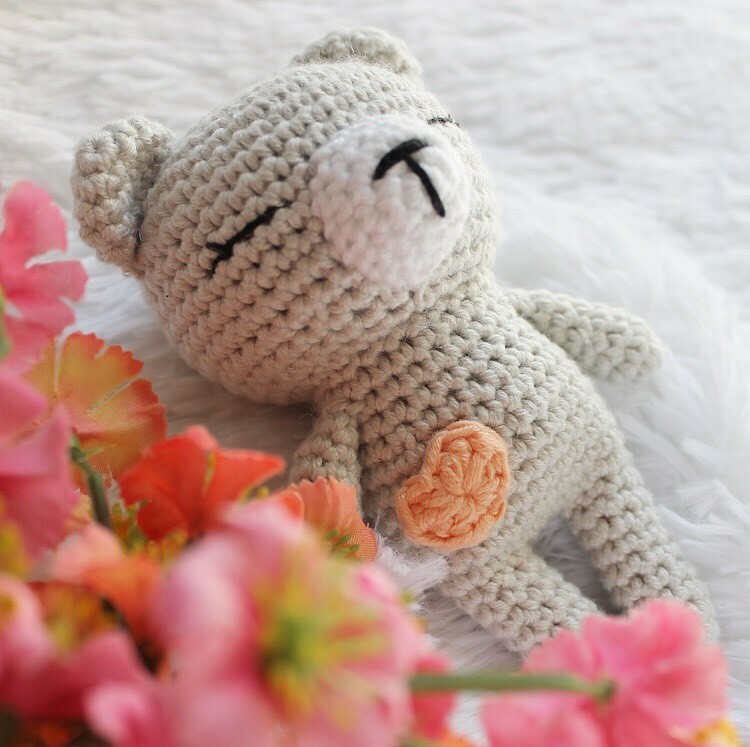 Peaches is made using La Mia Baby Cotton Yarn and a 3 mm hook. 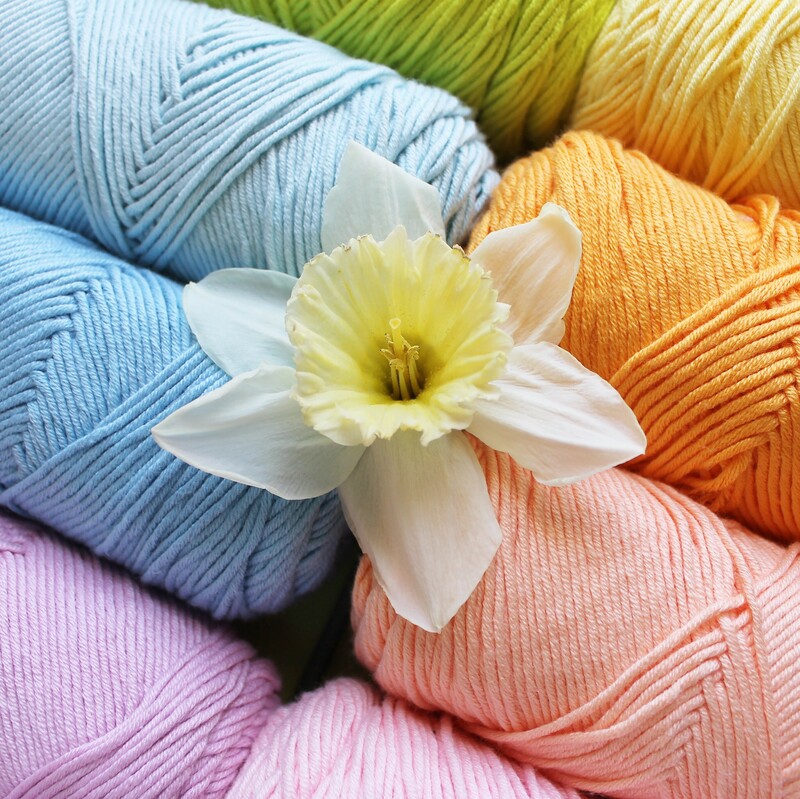 Grab your yarn, hook, and get ready to crochet! La Mia Baby Cotton yarn in desired colors. 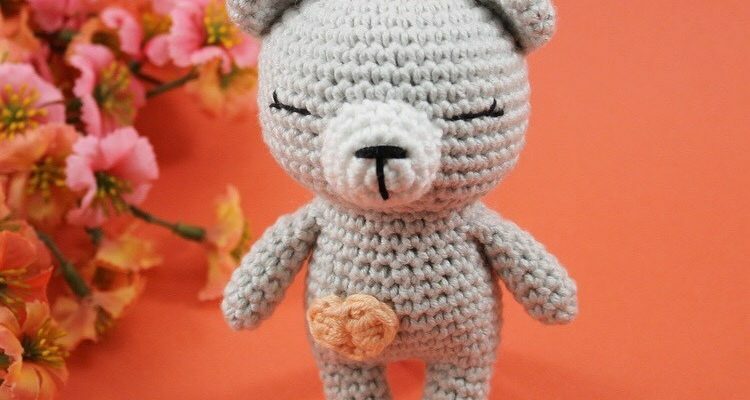 When you finish your bear, I’d love to see it! Be sure to tag me, @snips.and.stitches and my friends @hobiumyarns in your photos on Instagram!